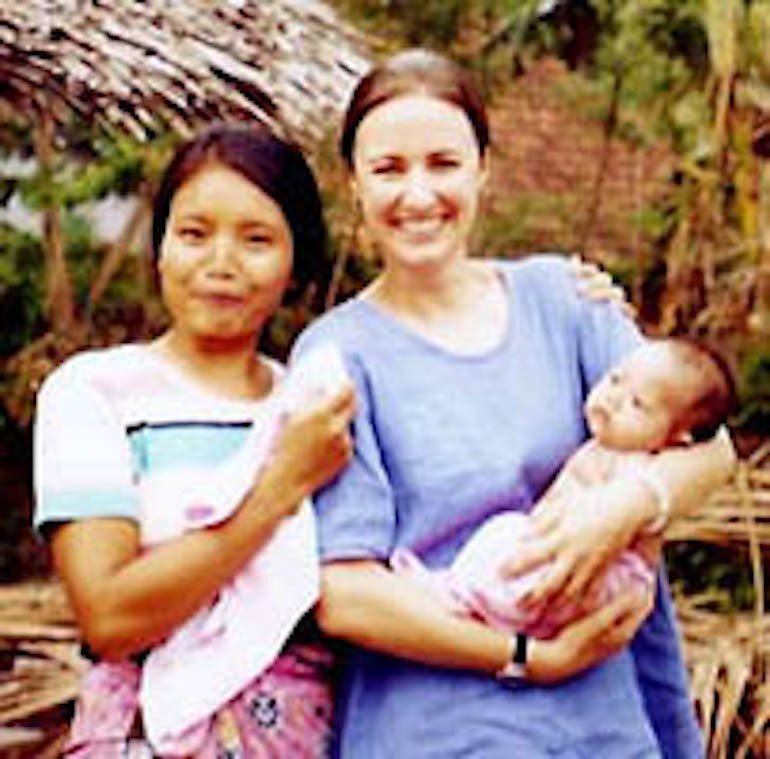 Dr. Hildebrand’s research examines how people in rural Indonesia configure their identity and social status when confronted with the need to care for pregnancy and childbirth. Using a social studies of science approach she focuses on the ways that reproducing women and health care practitioners negotiate various local and global influences in their assessment of the obstetric options and technologies that are available to them. She will continue to do research on these topics in Indonesia as well as beginning a study on the assessment and treatment of postpartum depression in urban Indonesian clinics.